This session may have been one with the prettiest lighting! The sun definitely shined through for Maddox and Patrick! These two cuties met at Auburn while in college and the rest is history from their. Patrick was a groomsmen in a former wedding I did, so I was thrilled when they asked me to be a part of their day too! 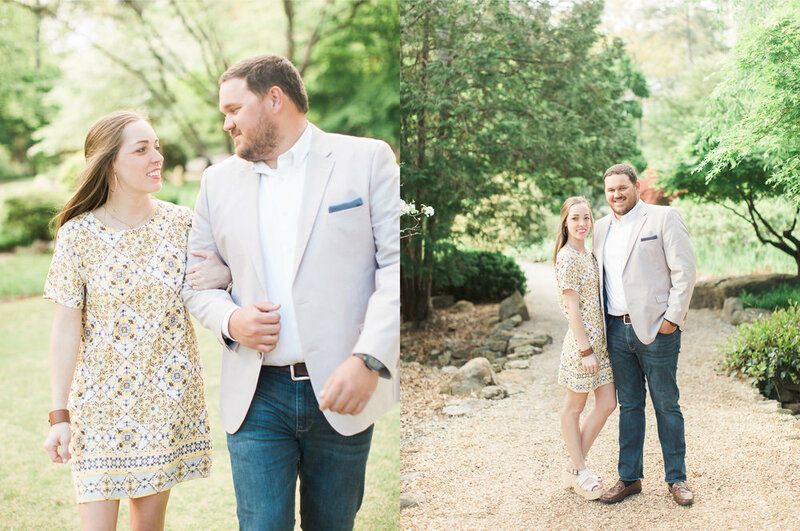 We're headed to Huntsville at Burrit on the Mountain for their wedding and can't wait! 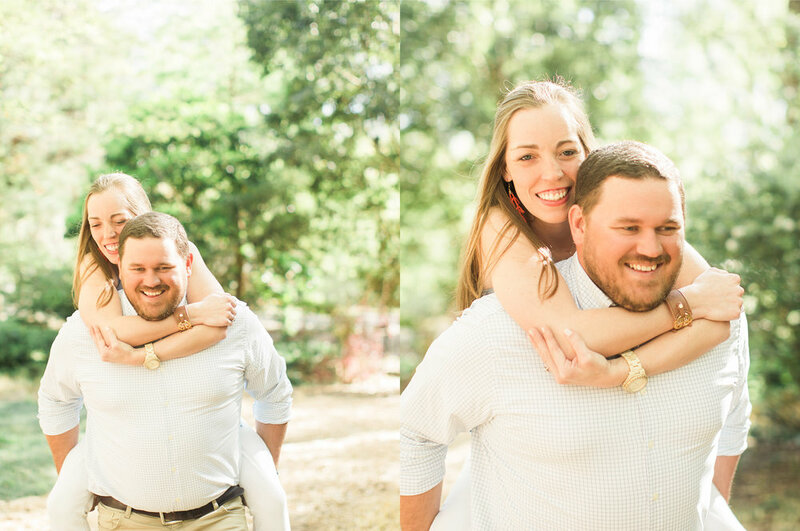 Here's a few favorites from their session!